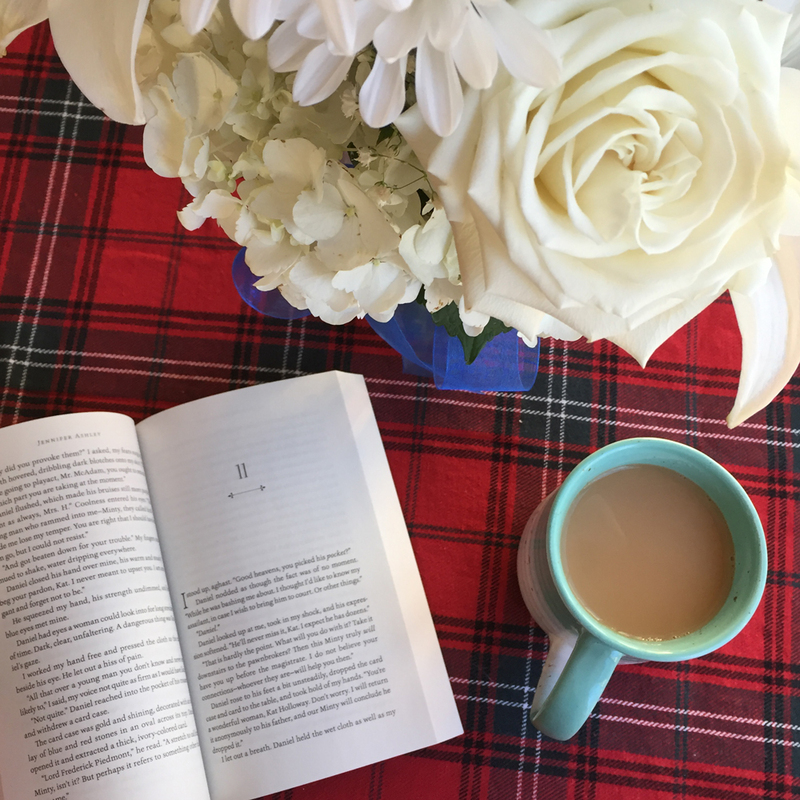 My Highly Caffeinated Thought: A quick-witted and character rich story that seamlessly combines the elements of a cozy mystery with historical fiction. DEATH BELOW THE STAIRS is the first in a series that I hope will have many more to come. Being a fan of both cozy mysteries and historical fiction, this book checked off all the boxes for a perfect read for me. From page one, I was instantly draw into Kat’s world and all the pomp and circumstance of Victorian England. There is something so great about an author who can take a historic setting and through a well crafted story, make it seem modern and fresh. I enjoyed the way Jennifer Ashley effortlessly pulled together the death of the kitchen maid, the intrigue of a much larger plot, and the variety of characters complete with eccentricities and past histories. However, it was the characters that drove this book home for me. With each new person I met within these pages, I was pleasantly surprised by the range of personalities, inclinations, and rich histories behind the characters. It is true that some secrets are still held and hopefully will come out in subsequent books, but what I know about Kat and those she has encountered is that I want to know more. In truth, there was little I didn’t like about the book. I guess the fact that it ended and I wanted more is my biggest complaint at this point. If you are a fan of The Lady Sherlock Series by Sherry Thomas, you will definitely want to one click this book. Find the book at Amazon, iBooks, and Barnes & Noble. About the Author: Jennifer Ashley is the New York Times and USA Today bestselling author of Death Below Stairs; the Shifters Unbound paranormal romances, including Red Wolf and Guardian’s Mate; and the Mackenzies historical romances, including The Madness of Lord Ian Mackenzie and The Stolen Mackenzie Bride. 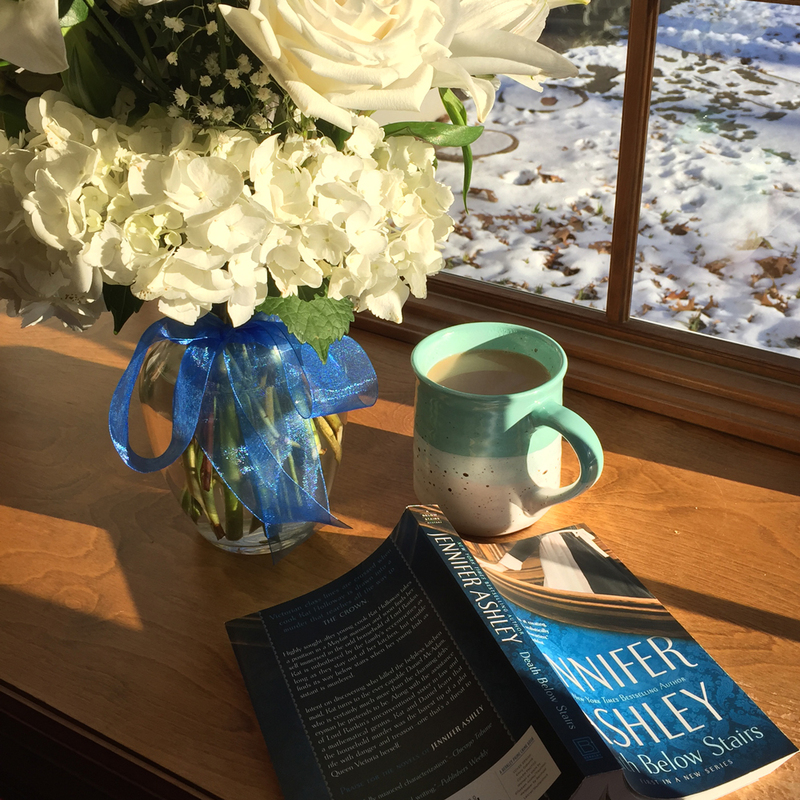 Winner of a Romance Writers of America RITA Award, she also writes as USA Today bestselling mystery author Ashley Gardner. She lives in the Southwest with her husband and cats, and spends most of her time in the wonderful worlds of her stories.